Desire nothing, Resist nothing, but Receive Everything"
I am facilitating a workshop at The Languard Manor in Shanklin on the Isle of Wight at 7:00pm to 10:00pm on May 7th 2013 entitled, "Healing Through Enlightenment". The workshop will be about healing, correcting our mistakes, building confidence and aligning our mind with Spirit (God's Thoughts) to reach the conscious state of enlightenment we call Vision. Peace, Happiness, Love and Abundance will be the Goals for the workshop and the end result will inevitably be ENLIGHTENMENT. There will also be an opportunity to share your feelings, ask questions, view the manuscript (to be published soon) for my new book "A Cause for Miracles" or just come along and listen. Tea and coffee provided during the break. 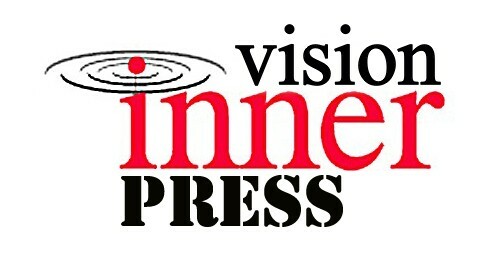 ...or alternatively check out the Inner Vision website on the link below.